Based in Royal Tunbridge Wells, Beau Property is an SME developer established just three years ago but already delivering 10 units a year. PHPD visited the company’s latest project near the centre of the popular town to chat with its Director, Chris Hammond. A civil engineer by training Chris Hammond established Beau Property in November 2015 following a 7-year career working in Sports Management – where he worked on large sporting events including The Open Golf Championship, The Ryder Cup and the 2015 Rugby World Cup. 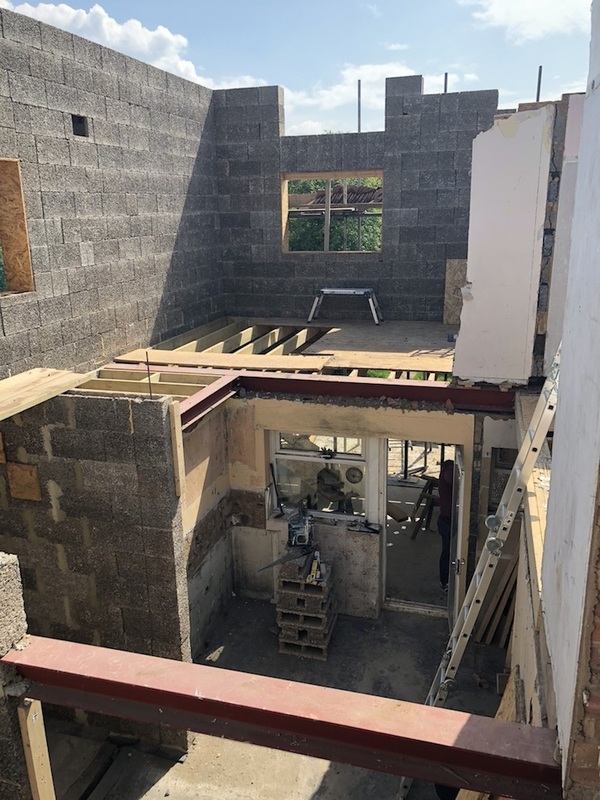 Fast forward to 2018 and Beau Property has completed five renovations so far and is just about to embark on its first new-build project – a terrace of three homes in Langton Green, Tunbridge Wells. 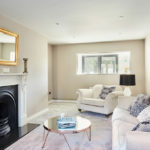 We met Chris at his latest renovation near the centre of the popular town, where the company has converted a dated three-bedroom semi into a modern five-bedroom family home. The renovation was substantial with extension to the rear and side, as well as a third floor to house the master bedroom and en-suite. In fact, only two of the original walls remain and 13 steels were used to help open the property out. Inside the house the level of specification reflects the target market – a couple or family looking to move out of London. Chris noted: “For us this was a mid-level finish. 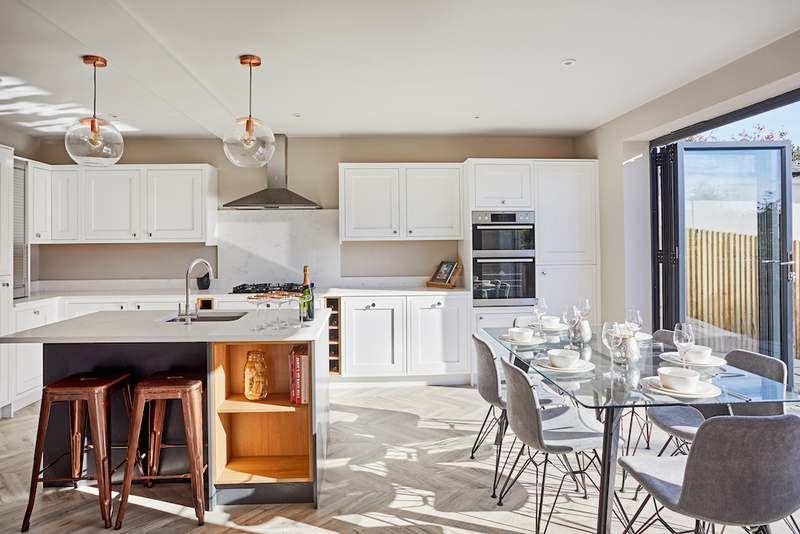 Natural stone worktops, nice tiles in the bathrooms and we made sure we specified quality appliances from a good brand.” The kitchen appliances are from AEG, the undermount sink is from Blanco, the taps from Bristan. He also uses a number of local merchants including Covers and Parkers, as well as the Tunbridge Wells branch of Jewson. He is especially keen on working with organisations that can help him resolve any issues that arise. “I find it is good to work with merchants that are instantly on-hand to help solve any problems,” he explained. Beau Property has a growing portfolio, is a moving into new-build and taking on staff. Although it faces similar challenges to others in the sector, the developer appears to be well-placed to deliver a lot more new properties in Royal Tunbridge Wells and beyond.